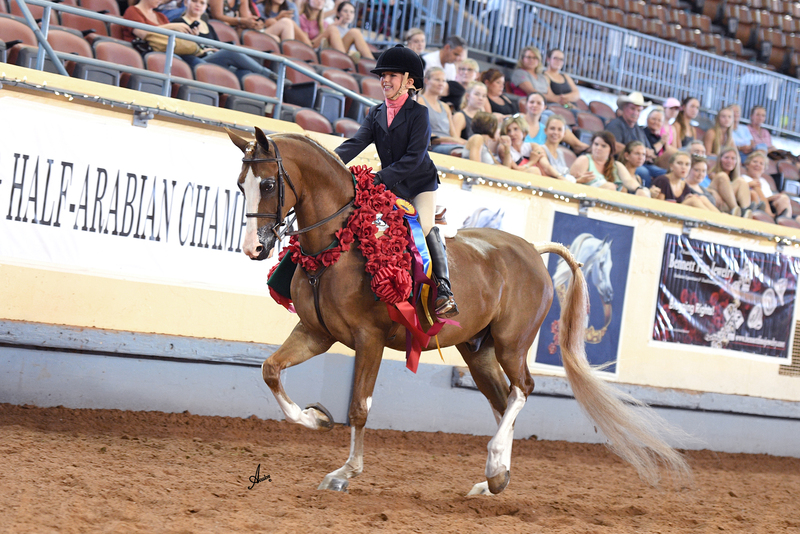 Congratulations to Cecilia Lind on HS Majestic 2016 Youth Nationals Champion Walk Trot Hunt Seat pleasure. 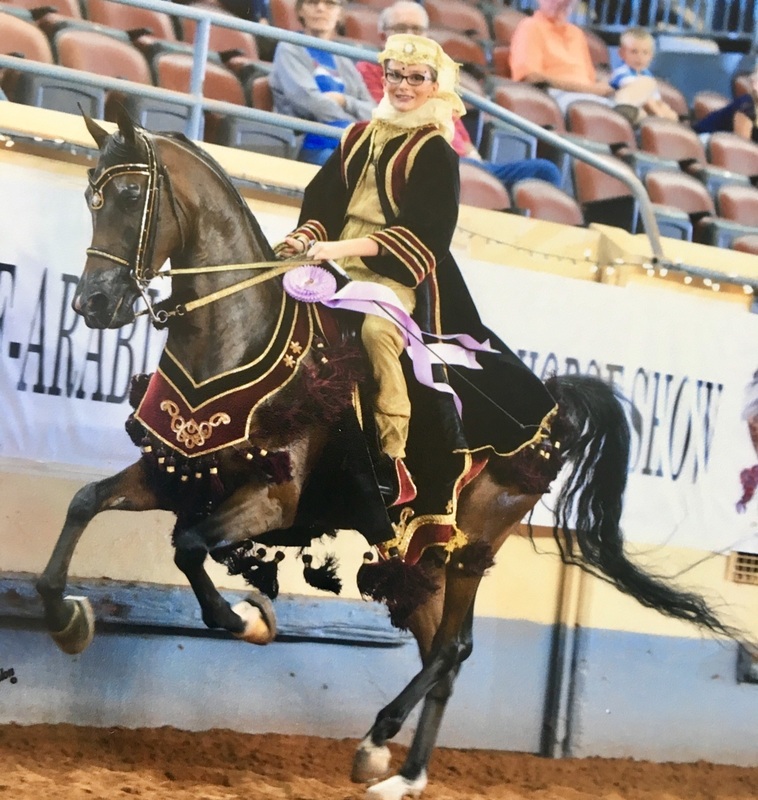 SA Cyncynati with Lakely Luton - Arabian western pleasure walk trot Region 14 Champion and Youth Nationals Top 10 2016. 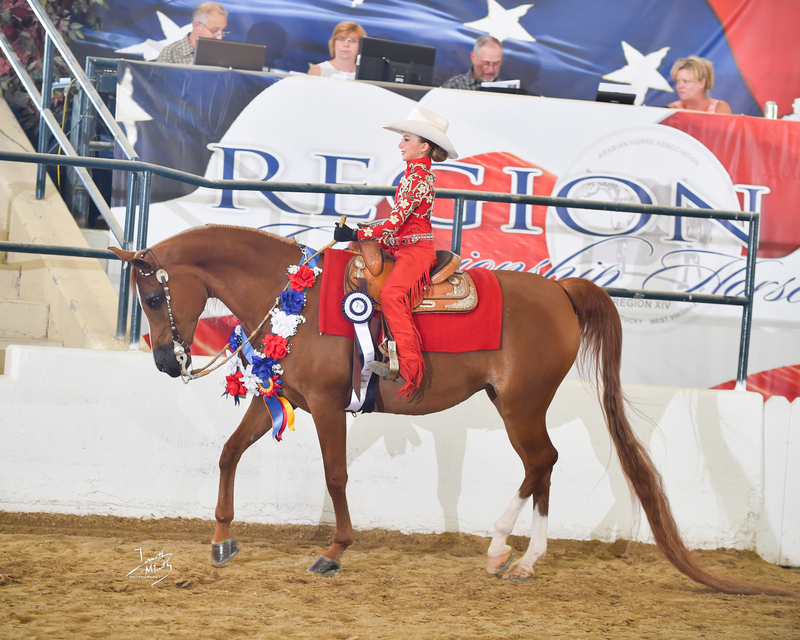 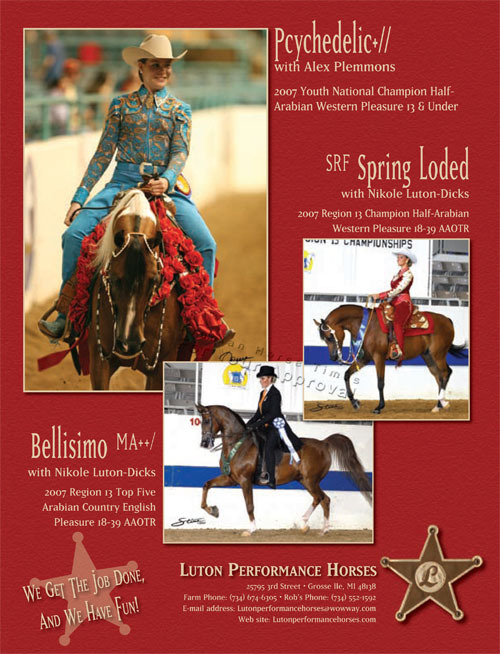 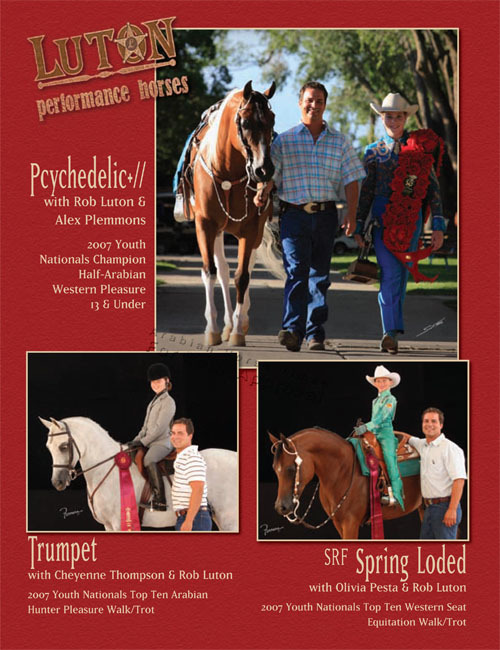 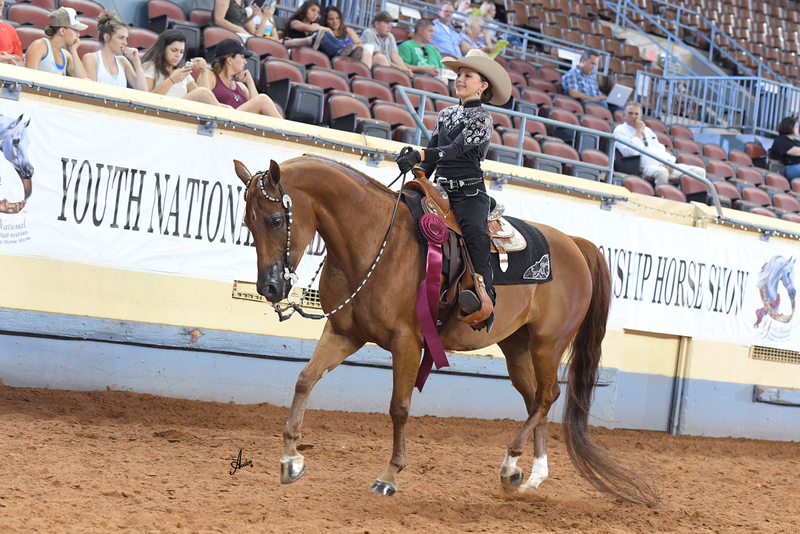 Congratulations to Cecilia Lind on Smokin In Havana 2016 Youth Nationals Top 10 walk Trot Western Pleasure and Western Equitation.